Domestic violence charges filed against Mel Gibson by his estranged girlfriend have been dropped. 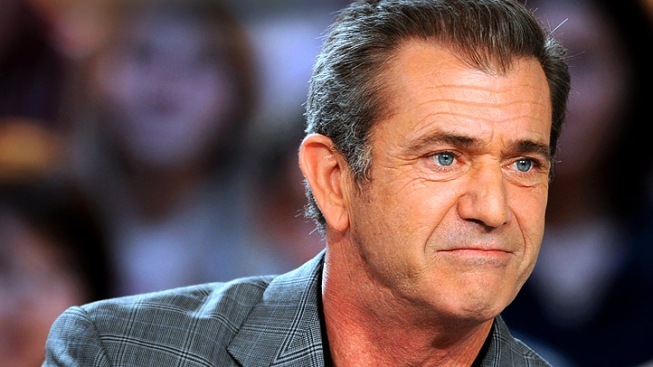 It's not often Mel Gibson gets good news these days, but this is at least some silver lining. Estranged girlfriend Oksana Grigorieva - who has an infant daughter with the troubled A-lister - has decided to drop her domestic violence claims, according to reports. She has also terminated the restraining order she had filed against Gibson - although it is unclear whether or not she has actively begun reinstating the lines of communication between herself and Gibson. It's far too early to say if this marks the start of Gibson's road to redemption, but it appears as though at least a few of the actor's myriad problems have cleared up to a certain extent. Foster On Mel & "The Beaver"
PopcornBiz sits down with actress/director Jodie Foster to talk about working with Mel Gibson on her tricky her new dramedy, "The Beaver." Gibson's next film, the dark drama "The Beaver," has been getting extremely positive critical response after playing several film festivals. It is slated for release May 20th.